I've been working (interior painting) at a house on the beach for the past 2 weeks. I'm telling you, there is almost nothing better. Every day the view is dreamy. The water and sky never stop changing, meshing, and amazing me. Even the bad days are a work of art to behold. 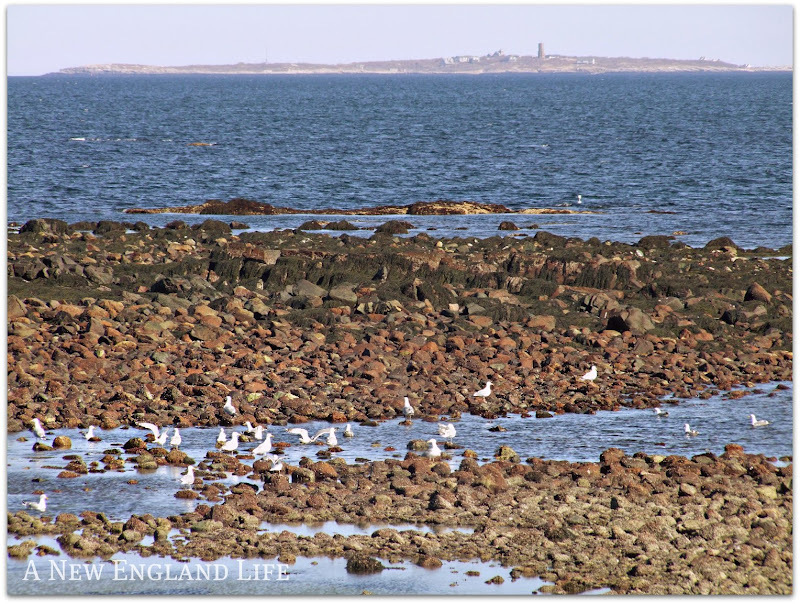 Low tide, high tide, seaweed, deep blue waters, turquoise waters, white gulls diving back and forth, black rocks jutting out for the seals to bask upon. Yes, yesterday I actually saw Harbor seals sunning themselves! It's always an adventure at the beach. One thing I love about the beach is people watching. This couple was so cute. They stood there for quite a while, snuggling. Most people are walking dogs though. It always makes me wish I could bring Lily to work with me, but that definitely isn't an option at this house. And though this really has nothing to do with the beach ... the other day I came home to Turkey Vultures circling our house and the surrounding vicinity. Turns out there was something dead in the field behind our yard. We have turkey vultures overhead every day. Not much for them in our yard as pickins though. Love the diamonds on the water shot...almost blinding... it's beautiful. Sharon, wonderful post! Your images are amazing! What a wonderful place that would be to live! Very enjoyable photo - as I transport myself for a walk on the beach! Thanks! OMC - that turkey vulture is ginormous! Love the beach pictures! Oh Wow. How very very georgeous. I would never get work done and would be by the ocean . After looking at these...my heart LONGS for a day or 2 at the beach. Just lovely! You are so lucky to be working near the beach like that! And so clever to keep your camera handy!! Thanks for sharing!! Beautiful shots - the ocean always calms me, wherever I am when I view it..thank you! What a beautiful place to go to work - thanks for sharing it with us. Oh, what a view. Beautiful photos! To live near the ocean would be such a treat. So many wonderful things to explore and the view ... oh, what a view. How lovely Our New England is! Life is good..beautiful photo's.. I can't even tell you how much your photos mean to me. I know they are just pictures but they are memories to me. I grew up outside of Boston and always loved going to the beach. 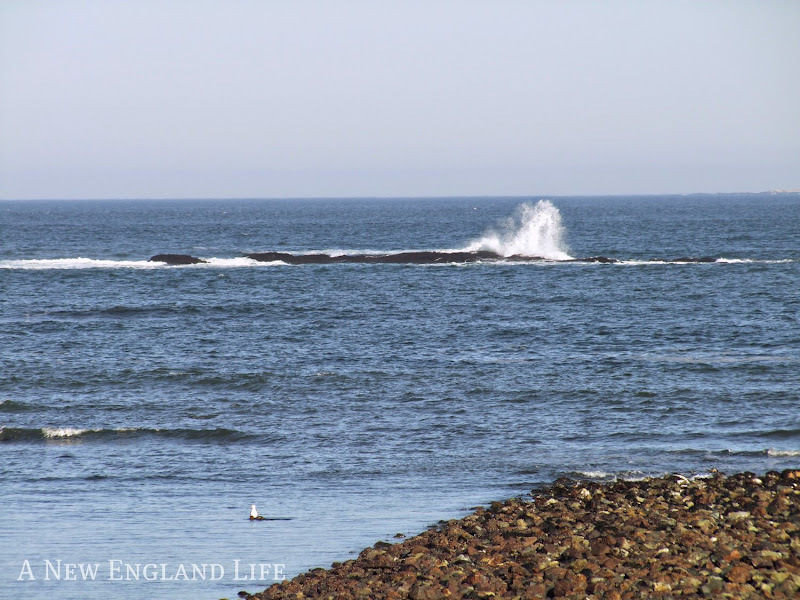 Whether the north shore in MA or the Cape or Narraganset or Maine or.... any would do! I loved being bundled up in a windbreaker and jeans. Then I moved to the South. Don't get me wrong, I absolutely love it down here. But the beach is NOT the same. The sand is grainy and hot and you sweat. A lot. I am a readhead and I get burned the minute I hit the beach. So, when at the beach here I stick to going out early in the morning and late at night. Oh, those oyster shells! 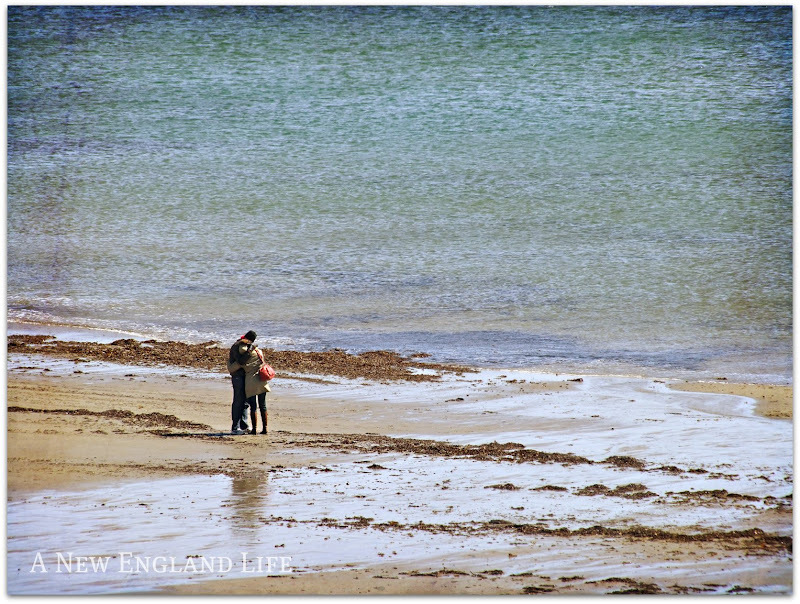 How I miss New England beaches. Thank you for this post and a trip down memory lane. Oh my gosh, I don't think I would get any work done...I'd be gazing out at the view! Beautiful photos! 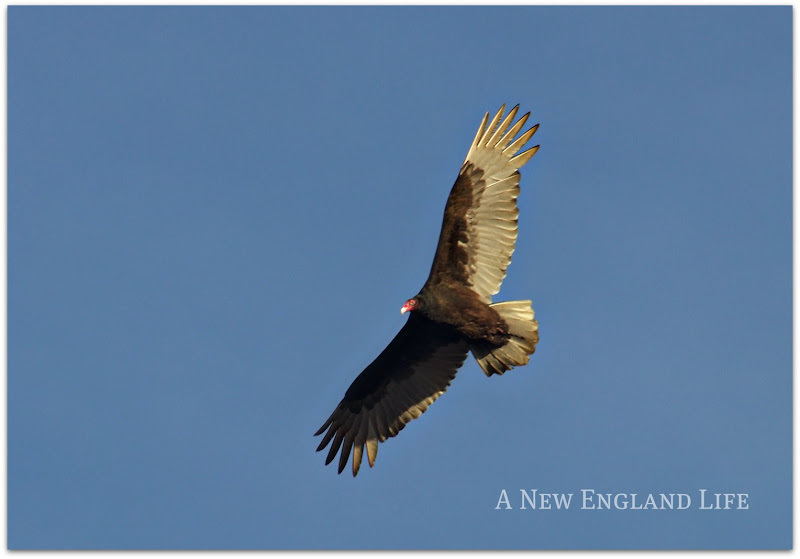 I've seen turkey vultures flying over the fields by our house, they're awesome to watch. You always take such gorgeous pictures! My favorite has to be the one of the Turkey Vulture, they're just so cute!